Have a complaint about speed for our theme? Read this article carefully. 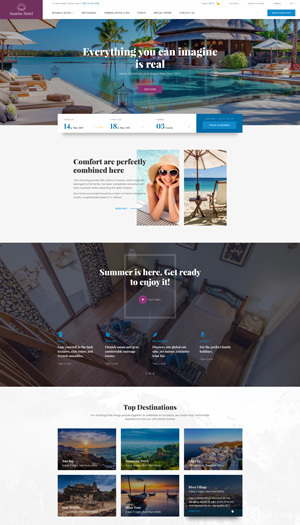 There are many reasons why the theme runs fast on some sites but slow on some other sites. This article is for those of you who are probably thinking that your site is so slow and it needs to be improved. 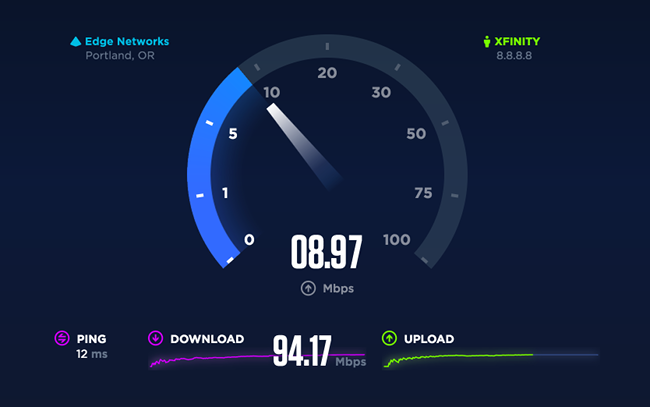 We all know that speed is an important matter for any website. If your site is too slow, chances are, your customers will not visit your site and you will not get a good revenue. There are many factors affecting a website’s speed and in this article, we will explore them all and give you some quick solutions to significantly speed up your site. Also, we will look into some misconceptions about website speed optimization. A. How to test site speed the right way? This seems to be the easiest question but in fact, it is the most rookie mistake most people have. Just visiting your website from your computer won’t show you the correct information on how fast or slow your website is. Then you may think websites GTMetrix or Pingdom will be the correct tools. Wrong again. Indeed, GTMetrix and Pingdom are the two most popular and trusted site to test your site’s speed. However, just putting your site’s URL to their checkbox isn’t enough to test site speed the right way. However, if we look closely, the default test region of GTMetrix is in Canada, while most of your hosting providers are Bluehost, A2hosting, Godaddy, etc. and they are based in the US or in Europe. Additionally, let’s say you are living in the USA and your audiences are also living in the USA. In that sense, a speed test from Canada wouldn’t mean anything and the correct test result should be conducted in USA. If you login to GT Metrix and change the test region to Dallas, the speed will improved significantly. For example, in this case, 19 seconds reduced to barely 4 seconds. If we test from San Jose, California, the speed improved to 3.25 seconds. That’s how LOCATION affects your site’s speed. Remember to always choose a hosting location that’s nearby your audiences. In another test, Bostjan Gartnar is based in Europe and he once complained about his site’s speed on GTMetrix is about 3.5 seconds. , However, just like the above situation, GTMetrix’s default location is in Canada, and Bostjan audiences are not living in Canada. The lesson is to not trust the test site before considering location factor. What if your site serves Global audiences? Does it mean that your server has to be so fast that it can serve any people anywhere in the world in less than a few seconds? Not necessarily. You just need a CDN – Content Delivery System, which hosts your site’s content in many areas around the world. This is a complex technology and if you intend to Go Global, your tech team will definitely know how to deploy CDN for your server. 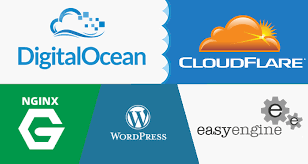 One of our suggestion regarding CDN is that you can try with Cloudflare. Even though the server is quite strong compared to some lines of codes, you still need to bear in mind that Code Optimization is one of the most important things concerning improving a website’s speed. However powerful the server is, a website that runs ten thousand lines of code with hundreds of loops for any request will always be slower than a medium size server that only runs less than a thousand line of code and some loops. 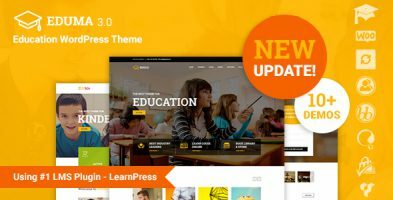 Education WordPress Theme – Education WP. 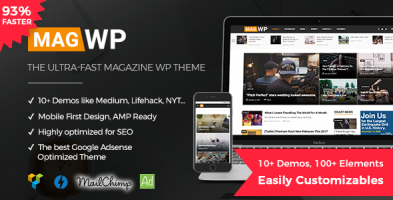 Magazine WordPress Theme – Mag WP – The best theme for magazines. It is not too much to say that 90 out of 100 sites have this issue: Site’s owner upload images without pre-editing to reduce the size of the image and to make it fit with the area needed. For example, many people would upload a 5MB portrait picture to the avatar box that only needs a 90×90 px image that needs maximum 200kB. That’s a 4.8 MB waste for only an avatar and there will be more places on your site that needs images. Remember to always resize your image and always try to make it fit with the position it is intended for. 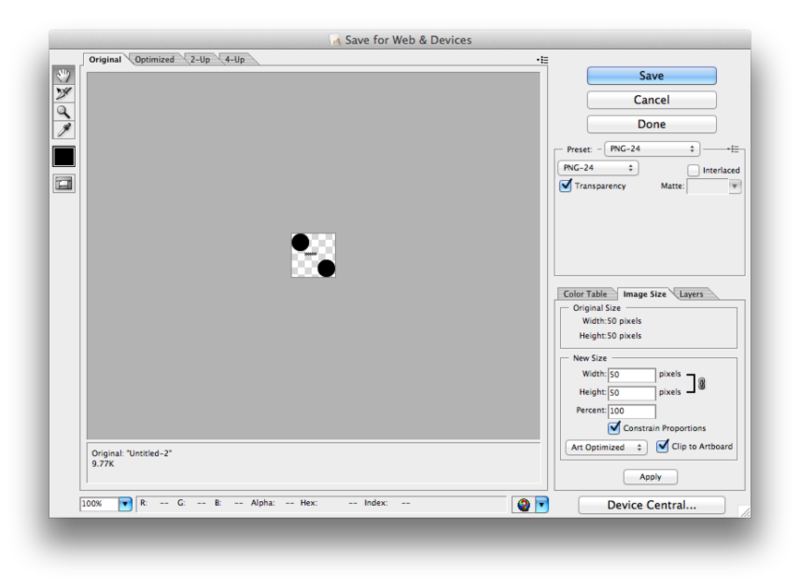 You can use Photoshop and choose Save for The Web and customize the dimension, the number of colors to optimize images. 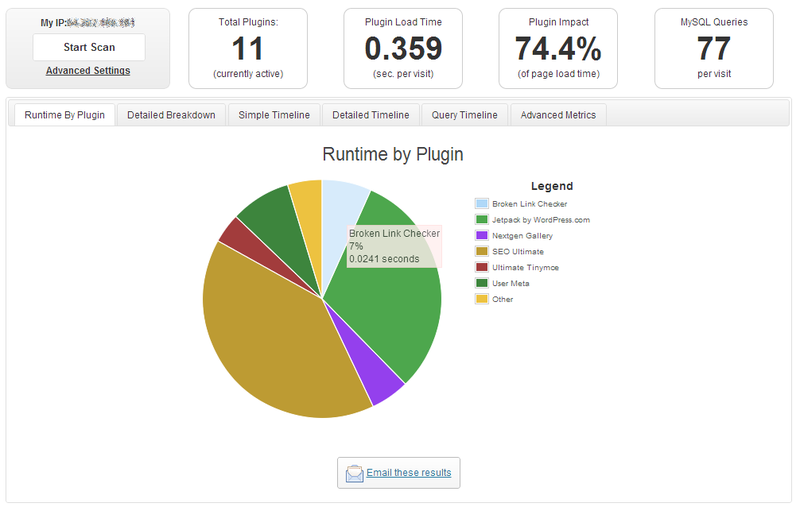 You can also use a WordPress Image Optimization plugin like WP Smush to increase your website’s speed. 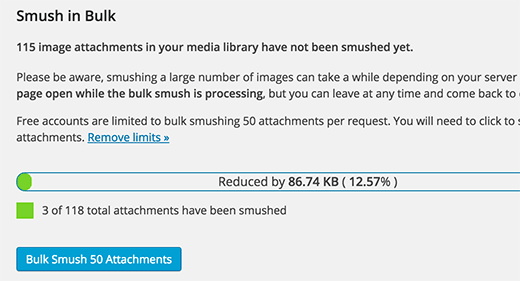 WP Smush will automatically optimize your images every time your upload an image to your website. Currently, it is one of the most well-known plugins for image optimization. 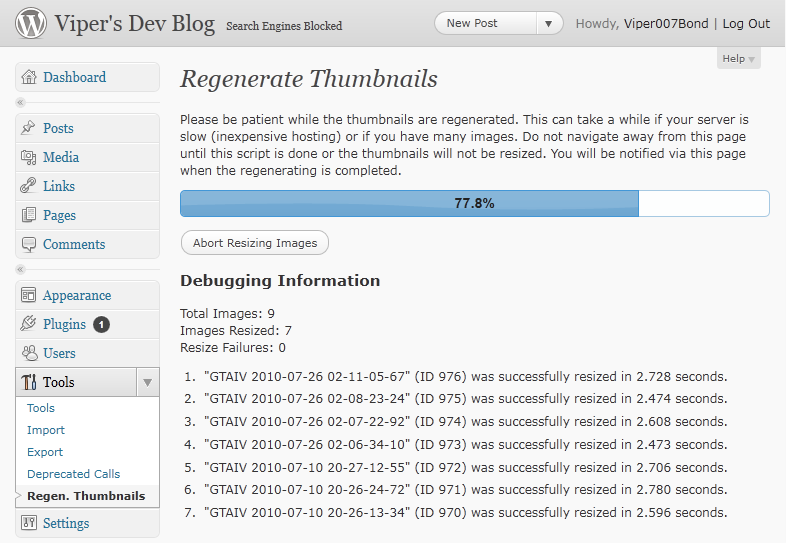 You can also use Regenerate Thumbnails to regenerate many different Image sizes for your website. For example, if you use Regenerate Image, the above 5MB avatar would be turned into many different version and there will be a version intended only for an avatar with 90×90 px. Finally, if your site needs a lot of images, you can use Lazy load to only load your site’s structure and text first, and then only load Images when you scroll to the image. So that the loading process will be devided into many phases and Heavy Images will only be loaded upon demands. Here is a W3 Total Cache config that Bostjan found that helped improving his site’s speed to only less than a second. 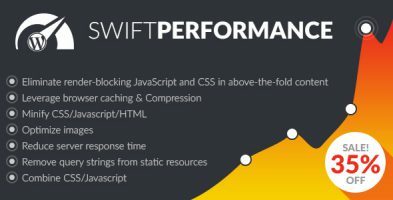 This is a relatively new premium Caching plugin that can help you boost your site’s performance swiftly. Check your site thoroughly and deactivate plugins that you are not using is not a bad idea. 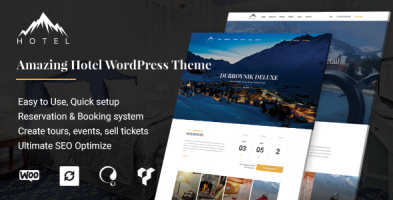 When using WordPress, you will be prompted to install many free plugins. However, you wouldn’t be using most of them and these plugins will be taking up spacious spaces on your website. Meanwhile, for any requests from the visitors, the WordPress core engine would still need to deploy them, leading to unnecessarily wasting resources that could be used to speed up your website. Also, there are plugins that you may use occasionally and it may slow your site down significantly. In this case, you can find plugins that are harming your site and decide to keep or deactivate them by using P3 Profiler. P3 Profiler will help you find slow plugins and report the performance of each plugin so you know which one to keep and which one to delete. The best thing about Easy Engine is that it helps a lot with caching options and HHVM & Page Speed support. Currently, PHP 7.0 is the latest PHP version and it is quite stable since it has been released for almost 2 years. WordPress.ORG also recommends its users to use PHP 7. Currently, there’s only 9 out of 100 WordPress users using PHP7. Just contact your hosting provider and ask them to change from PHP 5 to PHP 7. Currently, PHP 5 is still the default PHP version in many hosting services. 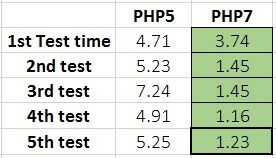 Apparently, PHP 7 are always faster and its average load time is only less than 1.5 seconds for Eduma using PHP 7 while PHP5 needs roughly 5 seconds to fully load the site. When I used P3 Plugin Profiler I saw that the Thim Core plugin is taking up quiet some space. Can I safely delete that? I never use it. Quite an interesting and helpful article.I am not using your theme, but just the LearnPress plugin, everything seems to be fine, but, only when I click ENROLL button, it takes roughly about 15-20 seconds to complete the action and show “Congrats!” message. Can you please help me fix this please?